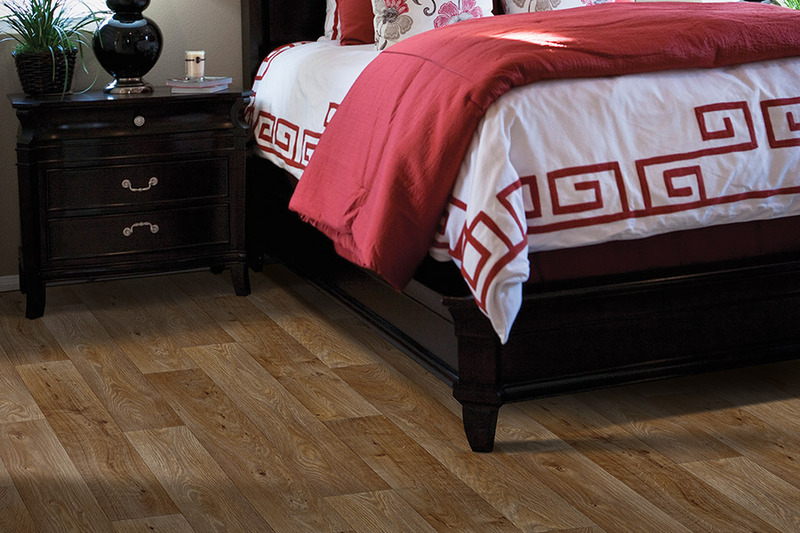 Luxury vinyl offers homeowners and business owners flooring options unlike any other. Today's modern luxury vinyl collections are designed to capture the authentic look of various materials such as hardwood, stone, ceramic tile, metal, and decorative motifs. But luxury vinyl tile offers so much more. There may be other companies offering luxury vinyl products, but very few can match the superior engineering that has come from the above manufacturers. We carry the luxury vinyl collections you want! 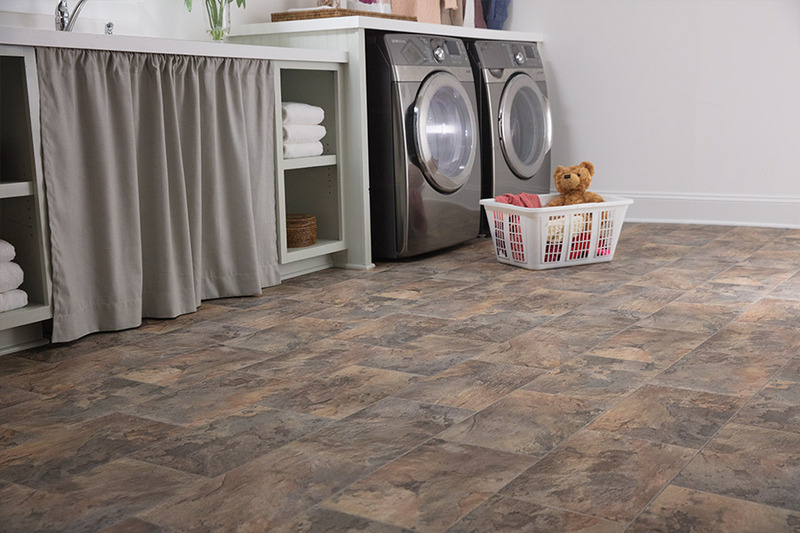 Royal Floor Company has access to all of the classic collections of luxury vinyl tile and planks on the market today. Even the newest collections! For instance, we have both the Alterna and Alterna Reserve collections to so many interior designers are using today. These two collections are famous for their high-quality appearance of ceramic tile or natural stone. 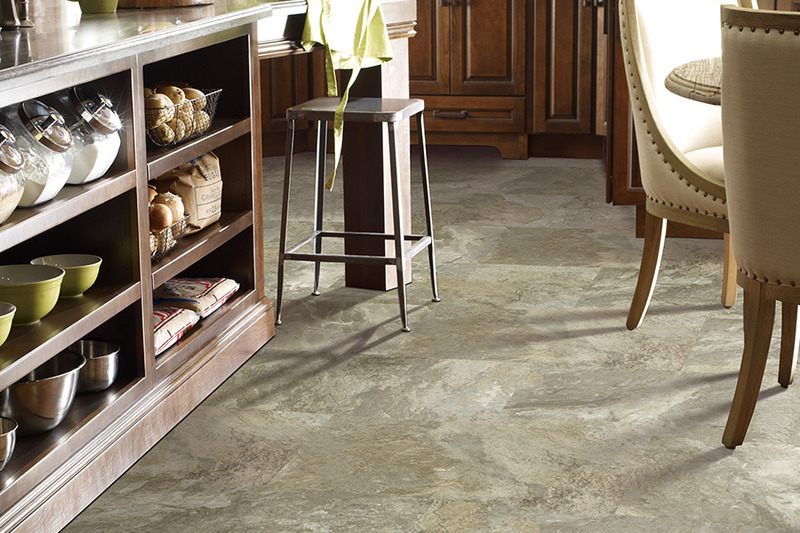 Both of these outstanding Armstrong flooring systems can be grouted or left un-grouted. 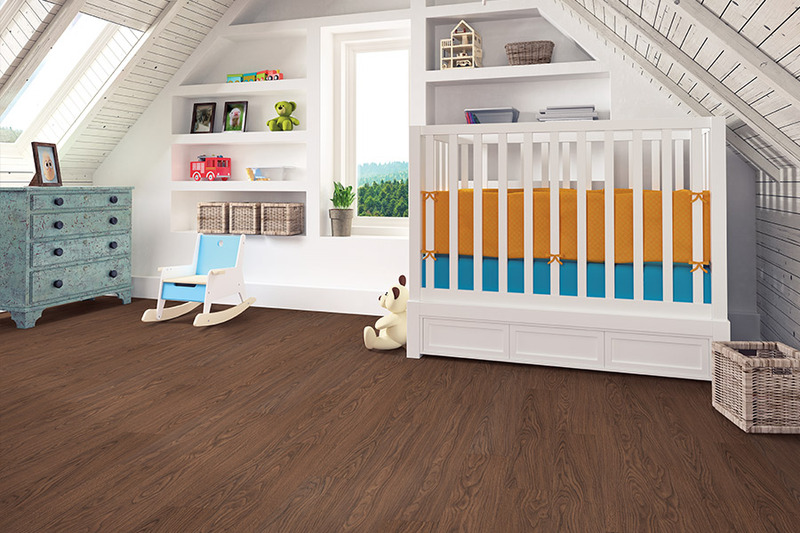 If you prefer luxury vinyl plank, consider Luxe – Vinyl Plank Flooring. 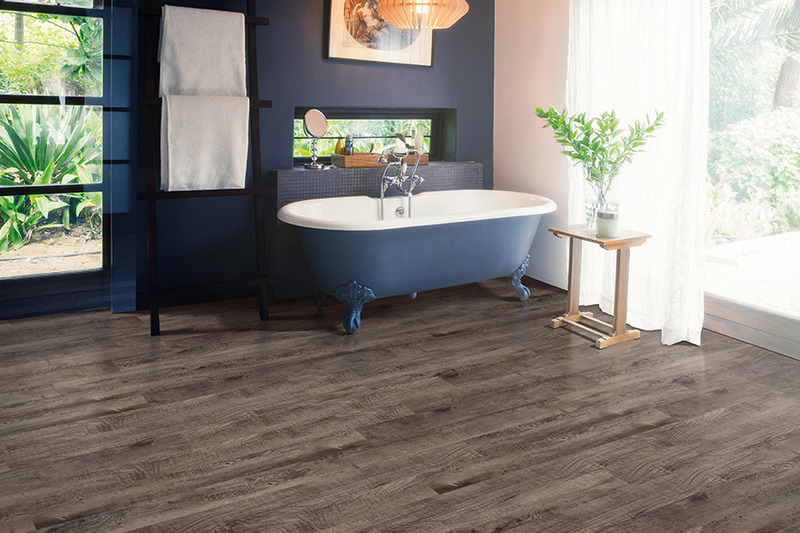 This luxury vinyl plank flooring bring the expected splendor of hardwood or stone into your home and can be installed anywhere, including below grade. It is available in genuine plank widths and lengths. The above are only a few of the many, many options we have for you in our extensive inventory of luxury vinyl flooring products. It would be impossible for us to list them all here, so why not come into our Farmington, NM showroom and let us show you what we have? We also serve the surrounding areas of Bloomfield, Aztec, and Durango, CO. Come and see the best in luxury vinyl tile and planks today.